More Rossi. More COTA. More onboard. This time, with the ZR1. This time, even louder. He'd never driven a sports car on a racetrack before. Not a bad way to start. 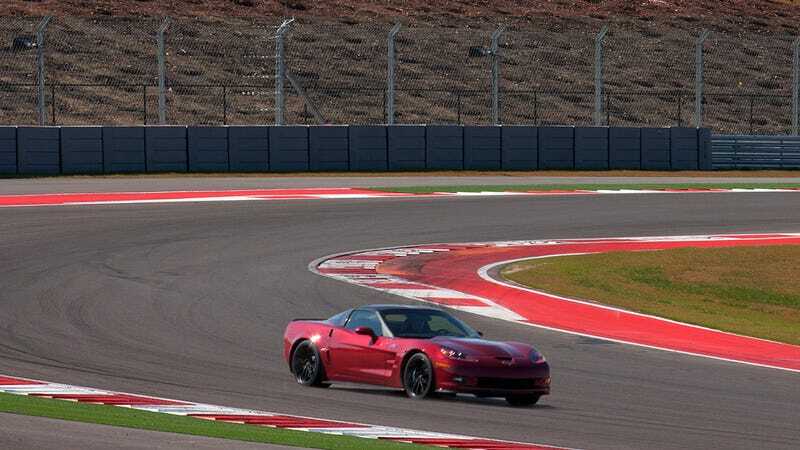 If you haven't already, go read John Krewson's May 2013 R&T cover feature, Fast, Present, Future, which tells the full story of our Texas throwdown at COTA involving Rossi, the Lotus 49, and the Corvette ZR1.